Hello! 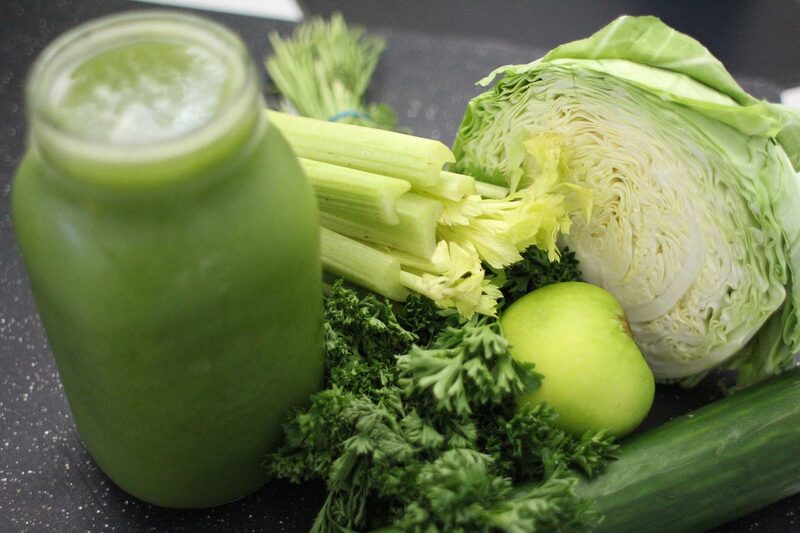 I hope you found our Juicing tips useful and you’re ready to get started. Right click on this link to download your free Juice Therapy Guide, and this link to download your Juicing Recipe Book. Or if you’re on your phone or tablet just click on the links to read them right now. While you’re here why not check out some of our other popular posts including our Relaxation Solution for Busy Moms Who’ve Tried it All (and Failed!) or our Ultimate Sleep Guide for Frazzled Moms. Join us on Facebook to make sure you don’t miss anything new!